Keynote chart templates - Hislide.io - Free Download Now! What are Keynote chart templates for? 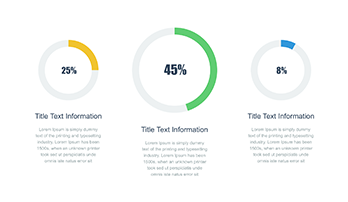 On this site, every user will find a great variety of PowerPoint and Keynote chart templates. On this page, one observes a useful tool for all marketers, managers, and other office employees. It is a creative flow chart with text blocks. Business analysis is a complex and not very vivid topic. It’s not always easy to perceive all the information and get interested in the whole speech. Thus, speakers often try to vividly and attractively demonstrate their questions. They accompany speeches with presentations. It is a simple but efficient way to draw attention and successfully develop an issue. 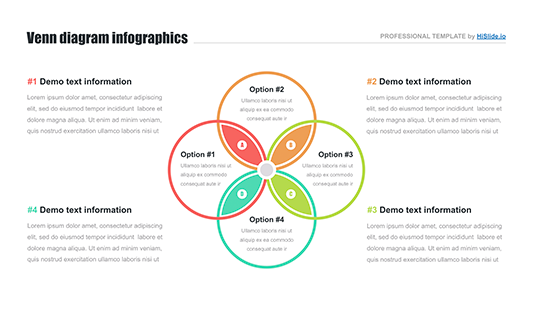 This flow charts template is an excellent example of such visualization tools. The element will help a speaker to create a high-quality unique visual aid in a few minutes. Thus, if customers need proper flow charts, they choose our templates. High quality. Excellent quality without visible defects can be easily achieved using our slides. Offering the elements on this site, we guarantee that users won’t face problems or difficulties while working with them. This free process flow chart template looks excellent on any screen. Free download. 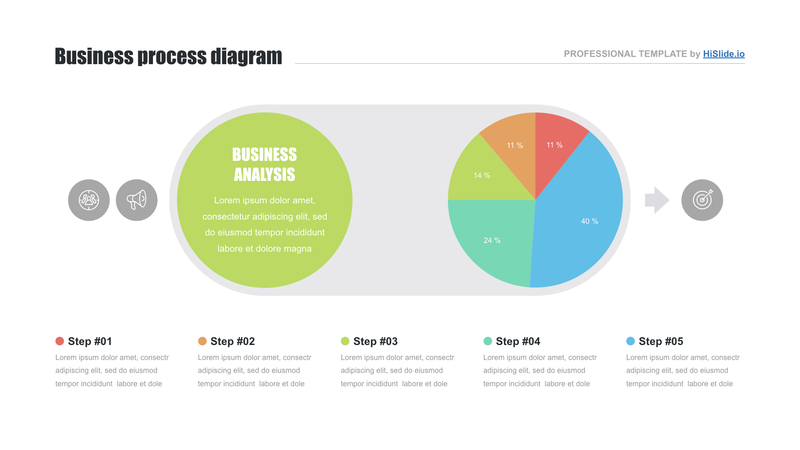 Every user can download the flowchart presentation template for free right now. It is enough to press the button and get this assistant for work. Multipurpose slide. 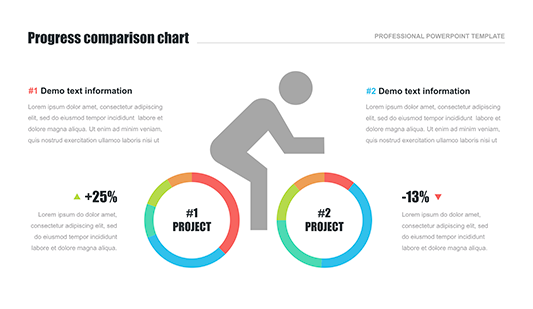 This visualization element is suitable for a great number of business projects, reports, marketing analyses. Easy-to-use premade element. Users work quicker, easier, and more efficient choosing our slides. It is possible to make a report or other presentation in a few minutes. Our Keynote chart templates serve as real assistance for hundreds of office employees, businessmen, and managers.